With a story that includes hacking, simulated realities, and artificial intelligence gone awry, 1999’s The Matrix remains a favorite movie among many technophiles. The sequels were quite a disappointment compared to the original, but it looks as if the series is in line for a reboot. The Hollywood Reporter’s sources claim Warner Bros. is already in the early stages of developing a relaunch. And while Keanu Reeves did say he would be willing to appear in a new Matrix, it’s Michael B. Jordan, who stars in Creed and Black Panther, that is being eyed for the lead role. 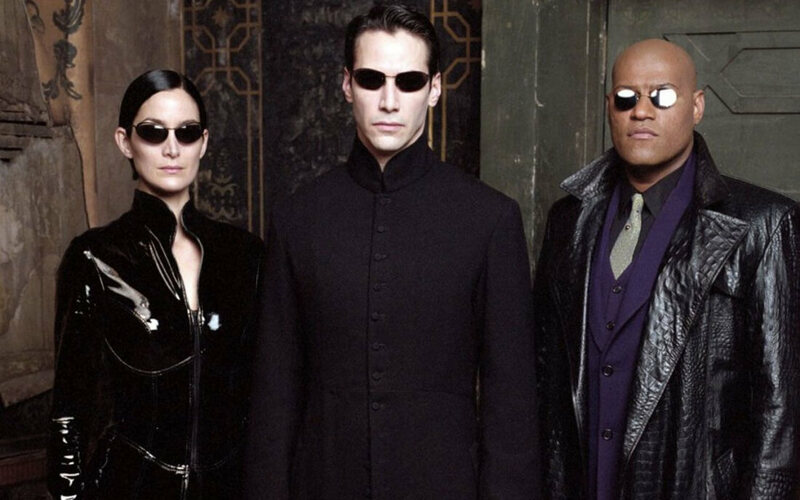 The Matrix movies will always be associated with writers/directors the Wachowski siblings, but it seems they won’t be involved in the project, though Warner Bros. is likely to at least seek their blessing. Zak Penn, who worked on superhero features such as X-Men: The Last Stand, The Avengers, and TV’s Alphas is in talks to write the reboot. The producer of the trilogy, Joel Silver, reportedly approached Warner Bros. with the idea of creating a new Matrix, despite having sold his interest in the movies to the studio in 2012 for around $30 million. Warners is apparently concerned about returning Silver to his old role due to his reputation for letting budgets spiral out of control and his strained relationship with the Wachowskis. Like all rumors, a new Matrix movie may never actually materialize. But considering Hollywood’s obsession with remaking franchises, a reboot of the sci-fi classic seems quite likely. Whether it will be any good is another matter.